The Ridgeway is a long distance footpath that runs runs from Overton Hill in Wiltshire (near Avebury) to Ivinghoe Beacon in Buckinghamshire. It’s not far from my house, so I can bite this one off in long day walks. Aside from its proximity, this walk also appeals for its historical significance, the great views, well-markedness and gentle inclines! First 9 miles are done, just 78 left to go! A Munro is a mountain in Scotland with a height of over 3000 feet – there are 282 of them! This trip is planned for the first week of May – I’ll be happy if we tick off three of them! 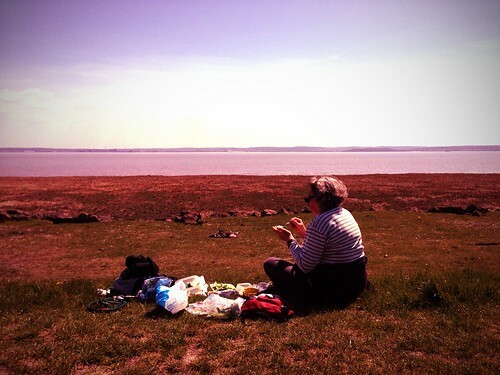 The Pembrokeshire Coast Path on the Wales coast “twists and turns its way through 186 miles of the most breathtaking coastal scenery in Britain.” This is part of the broader Wales Coast path that Gloria and I started last year. Estimated time to complete at a “relaxed pace” is 19 days. I might have to do this one in 2-3 stages. 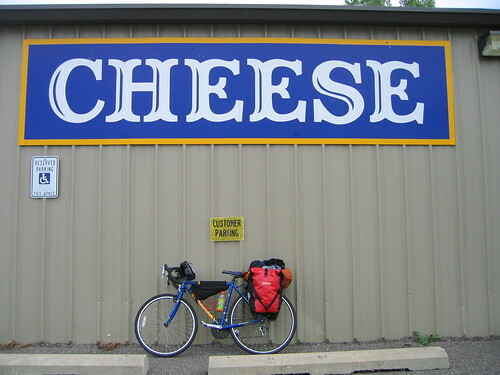 I want to get back to my bike touring roots. I’m thinking Southern France (inspired by Penny of Stopover Connections, and all the awesome people and things I love in that part of the world). Have you got any grand plans for 2015? Tell me about it! 2015 will be the year I try to prioritize some things in my life and streamline my chaos! Oh, and get a French vacation rental home business off the ground! Hope I can help you with any or all of those objectives, Mardi! I’ve got some #Airbnb visions myself…. Adore hiking and never seem to do enough of it. 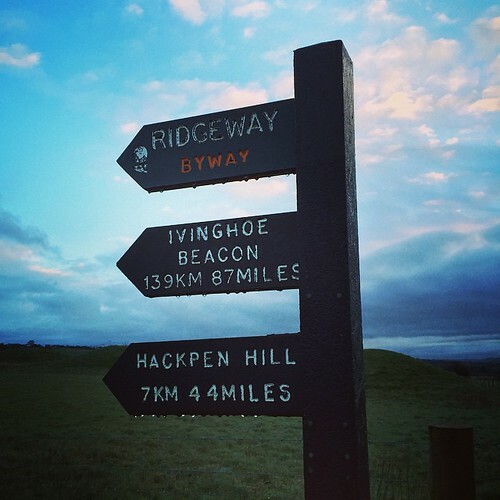 The Ridgeway really appeals, as does Pembrokeshire… My only plan so far is to hike in Georgia – the countryside is amazing. My sister and I tick off hikes in the Gloucestershire jarrolds/pathfinder guides every summer together. We hope to spend a week somewhere in UK this summer, just hiking. Long term goal (involves living in UK I think!) is to do the entire South West coastal path. Some friends have nearly completed it after about 5 years. We totally need to go hiking together someday, Sally! I’ve been pretty quiet online this past year but have loved following your IG/FB posts. Holy adventure jealousy! Bike tour AND walking around some of the most gorgeous places? Cannot wait to see what this year has in store for you! As for me…I’m going to try to settle down a little and pay off debts. Weekend adventuring, here I come! But I’ll hopefully sneak Colorado in there somewhere too. Paying off debts… yep, I’ve got some similar boring-but-essential financial goals on my OTHER list… here’s to weekend adventuring which makes it all a lot more tolerable! This one will definitely happen… a long-dreamed-of trip to (with any luck!) see the Aurora Borealis in the Arctic Circle! Good luck with your adventures. There seems to be a lot of them to fit into one year! Now THAT is a goal. The AB is on my bucket list, too. Probably not this year but it WILL happen.